Local Authorised HP Calculator Resellers in Malaysia, who are qualified to sell HP Calculator Products in KL, Selangor, Penang, Kedah, Muar, Johor and Sarawak. If you have a technical query regarding your HP Calculator, please consult our support information that is available on this site. 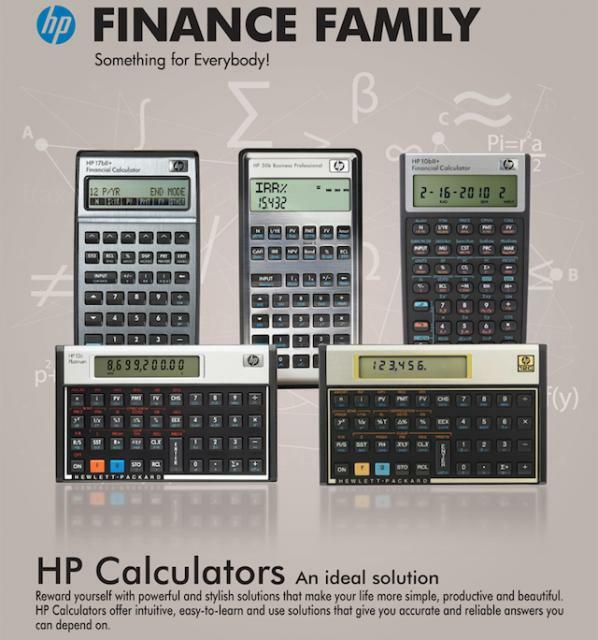 If you would like to market HP Calculators in Malaysia, please contact G2 Systems Sdn Bhd, HP Calculator Country Distributor for Malaysia at Tel: 603 - 8062 8449. Tagged By: HP 33s, HP 8s.